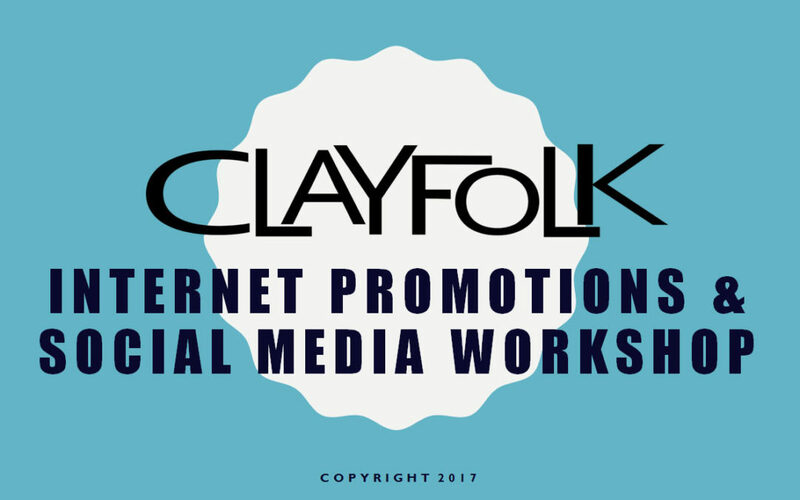 Many thanks to RACHEL KONING for sharing her Social Media Presentation with Clayfolk members. Please use the link below to view the presentation which offers many tips on better social media marketing. More resources can be found on the Clayfolk Resources web page.